On May 5, 2017 Ben Murphy, President and Chief Distiller, Murphy’s Law Distillery, Elmira, Ontario received notice from the LCBO (Liquor License Board of Ontario) that Moondance, Ontario’s first premium moonshine will be available through the Distillery Direct Program, an LCBO program designed to stimulate and satisfy the growing interest in craft distilled products in Ontario. 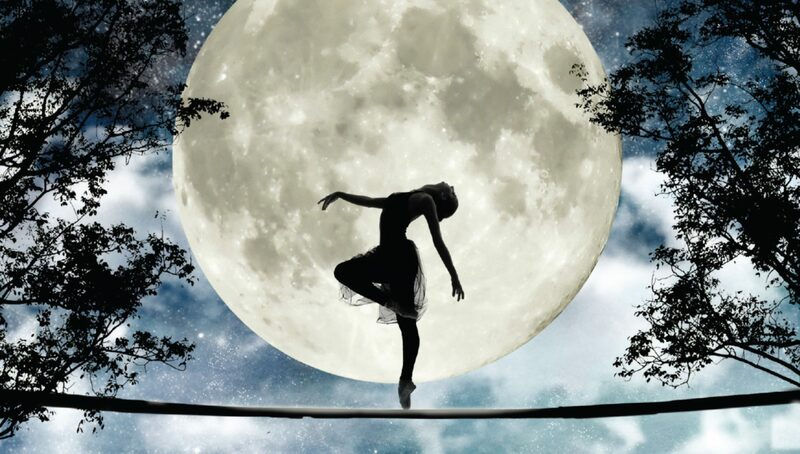 Moondance will be available at LCBO stores just in time for summer 2017. 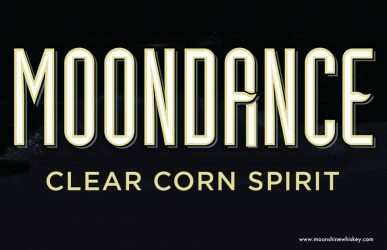 “If current product response mirrors the sales success experienced to date at the distillery, Moondance is expected to be in 100+ stores by the end of our next fiscal quarter.” Gibson expects sales to grow significantly through experiential/co-branded promotions, licensee use and signature mixologist creations. Murphy’s Law Distillery offers Apple Pie (LCBO #465419), “Peach Pie”, “White Lightin”, “Lady Maple”, “Cherry Bomb”, “Iced Tea” and a variety of other items soon to be available through the LCBO. Visit www.murphyslawmoonshine.com for more or to book a tour.